so, i pretty much failed you on september's here's 85 printables for you day! can i use the excuse that i am sick as a dog? or that i haven't homeschooled in two weeks and can't even tell you the last time i showered? ok, thanks. i don't have a lot for you today either but i do have this one little print that i hope blesses you as much as this verse is continually blessing me. have a lovely night, dear friends. Love it! Thank you Danielle :) praying for your health. Thank you for sharing this! Love and will be printing it off. lovely. praying that you get better fast! i think as mothers we should just be given immunity to all sickness since we have to be able to take care of everyone and everything in our homes:) oh, and a perfect figure...i think we are owed that one too. Praying you feel better, friend. Also, don't sweat the homeschooling stuff. Don't feel bad about anything. Don't stress. You will get back to all of it. Just feel better. I saved this to my desktop to print soon. It's pretty. Thanks! One day (when I get around to finishing hanging a few things & taking pictures) you are going to laugh at Evie Grace's room. You have essentially filled the walls. This is absolutely going in my new daughter's nursery! 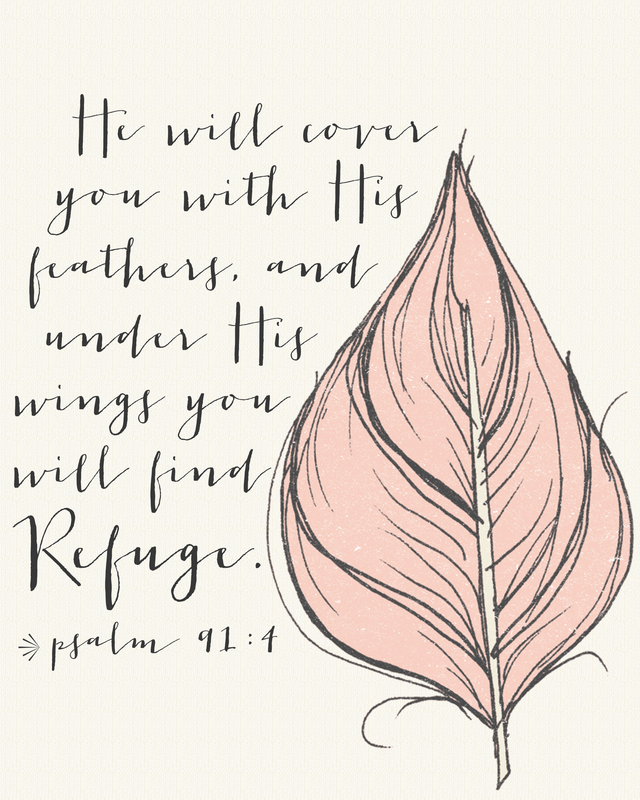 My husband and I were just saying last night that this verse has become very real to us through this pregnancy! THanks for sharing! !